Welcome to Arizona Pool and Spa Renovations, your premiere Phoenix pool builders! 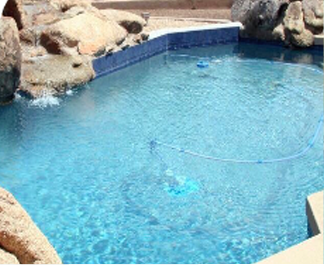 We truly are your one stop pool company in Arizona. We offer new and custom pool and spa construction, Phoenix pool remodeling, Phoenix pool replastering, repair and pool equipment upgrades, as well as green to clean pool cleaning services. At Arizona Pool and Spa Renovations, we also offer pool and spa maintenance and repair, pool draining and acid washing, as well as other pool services. We offer free estimates for all projects! As a custom pool builder, we can help you discover exactly what pool and spa design you want to have created in your backyard. Our design and consultation services are available and absolutely free. As for our Arizona pool remodeling services, no matter who built your pool, when it was built, and in what style, Arizona Pool & Spa Renovations will turn it into the pool of your dreams! 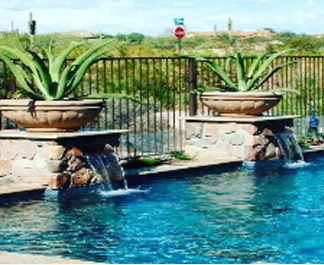 Whether you are in Scottsdale, Phoenix, Glendale, or another nearby AZ community, we are an established and respected locally owned and operated Arizona pool company who would be happy to talk to you about your swimming pool. Whether you want ongoing maintenance services, to restore your pool so that it looks like new, or you are interested in a custom designed pool, we offer free estimates. Call today. Financing is available. 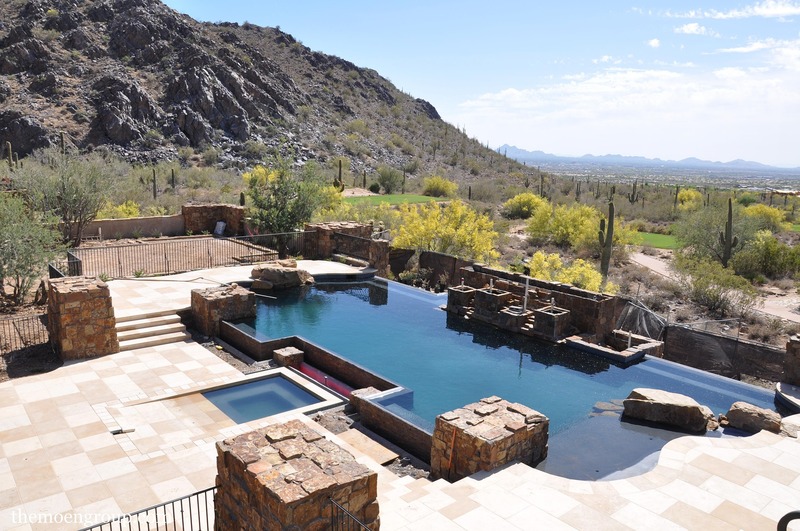 Arizona Pool & Spa Renovations is a family owned and operated custom pool-building company providing service in Phoenix, Glendale, Scottsdale and the surrounding areas. Specialties include a variety of pool surfaces, such as basic white plaster, mini pebble, pebble, or radiant fusion. Talk to us about your swimming pool dreams and we can help make those dreams a reality. 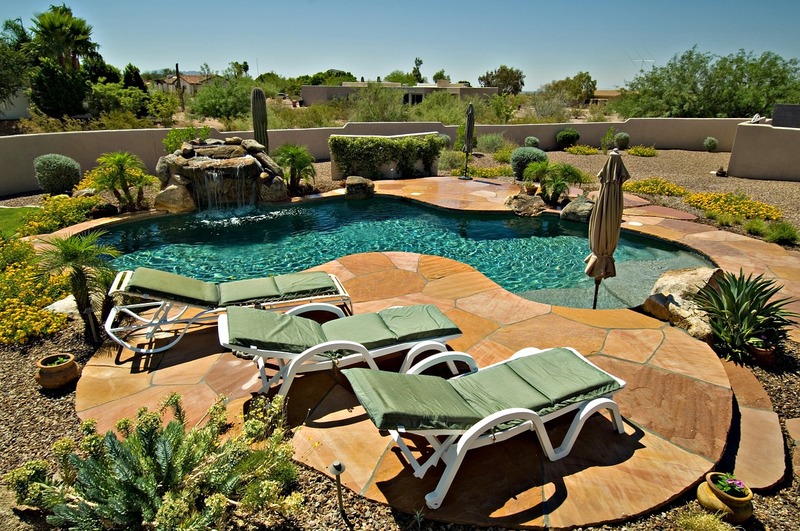 Arizona Pool and Spa Renovations – Your Arizona Pool Company! Arizona Pool & Spa Renovations has an excellent reputation in Scottsdale, Phoenix, Glendale, and surrounding communities. If you’ve recently purchased a home with a pool, we offer pool inspections, too. We would be happy to talk to you about your pool questions. Interested in a new pool? Ask about financing programs, too. Arizona Pool & Spa Renovations is a family owned and operated custom pool building company in Phoenix, Glendale, Scottsdale and the surrounding areas. We specialize in swimming pool surfaces including basic white plaster, pebble, mini pebble and radiant fusion. Arizona Pool & Spa Renovations is the ultimate choice for Arizona pool remodeling and rebuilding ideas, Phoenix pool replastering, and deck resurfacing. For swimming pool resurfacing. The Arizona weather is perfect for long pool seasons, but it can also take a toll on your pool equipment. Regular servicing and maintenance is critical to keeping your pool equipment operating efficiently and effectively. Arizona Pool & Spa Renovations has an in-house certified diver available for inspection dives as well as emergency service and repair work. 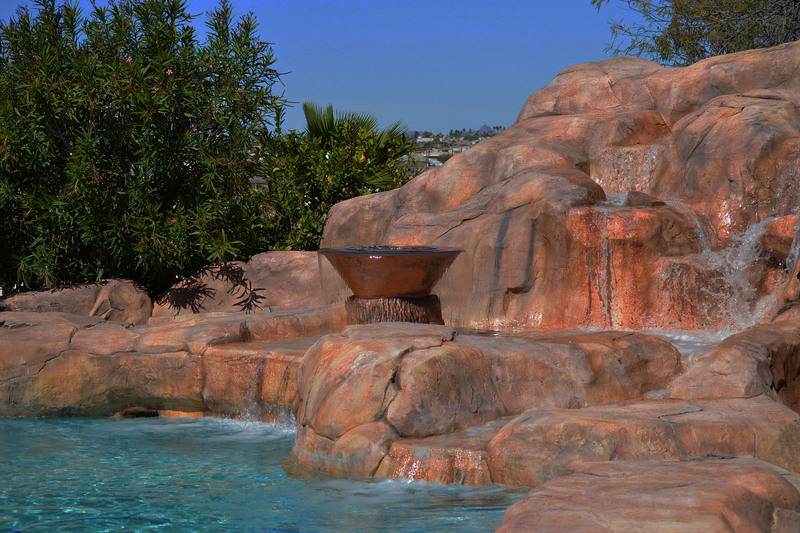 Arizona Pool & Spa Renovations offers financing for your Phoenix pool build or remodeling project. Visit our financing page for more information! Pools are typically financed through long-term mortgage programs similar to programs obtained to purchase a home. Cost and financing will depend on elements such as size, upgrades, the addition of a spa, and deck design. Buying a new or bank-owned home with a pool? Arizona Pool & Spa Renovations also provides free pool equipment inspections as a courtesy to our clients. Our detailed inspection will provide you with the information you need to make an informed decision. 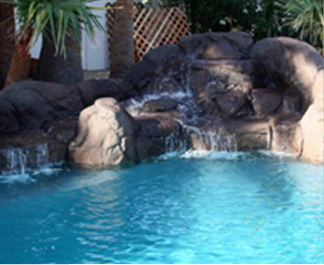 Arizona Pool & Spa Renovations is also a Pentair pool supply dealer. We sell and maintain many of their pool and spa products including sand filters, cartridge filters, salt systems, pool lights, D.E. filters, and energy efficient pool pumps.